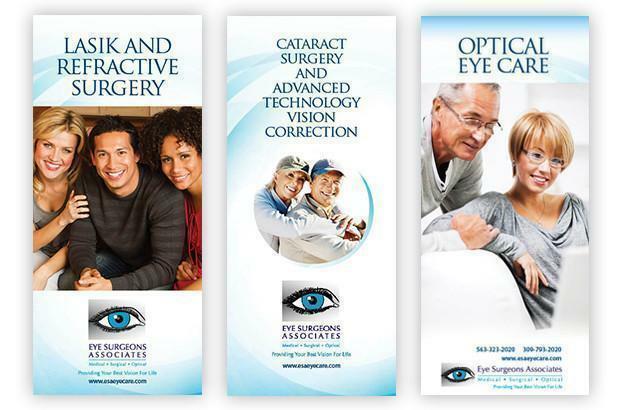 Vision Market Place Lasik Eye Center surgeons our committed to treating your cataracts with the most advanced technology available. Historically, surgeons restore vision using mono focal, intraocular lens implants, called IOLs, that help people see again with the assistance of glasses. When you choose cataract surgery with Vision Correction, we use additional state-of-the-art technology that can actually transform your vision. Our surgeons use these tools to address astigmatism, nearsightedness, farsightedness, and the need for reading glasses. This option offers more accuracy, expands the range of clear vision and reduces dependence on glasses. Our physicians will use these advanced technologies to decide the best surgical treatment based on your desired outcome, lifestyle and vision preferences. While mono focal cataract surgery is an insurance-covered benefit, Vision Correction is not considered “medically necessary” and therefore, is not covered by insurance. We will go over the financial options with you to help you make an informed decision and answer your questions. For additional information on cataract surgery, Vision Correction and options that fit your lifestyle, please contact one of our clinics for an evaluation.